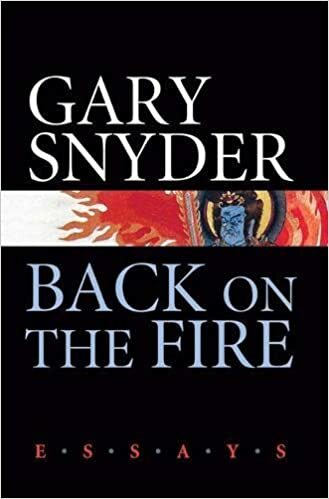 Back on the Fire: Essays [Gary Snyder] on Amazon.com. *FREE* shipping on qualifying offers. This collection of essays by Gary Snyder, now in paperback, blazes with insight. In his most autobiographical writing to date.